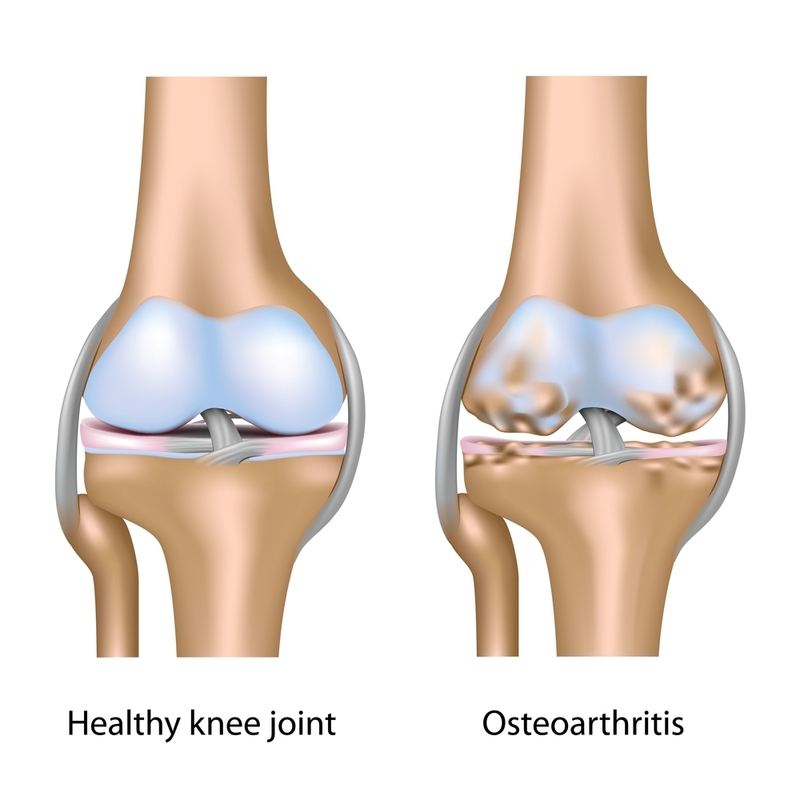 Knee arthritis is a common disorder. It can be caused by repetitive injury, trauma, rheumatoid arthritis or in some cases, with no known cause. Often it is quite debilitating as it can affect the range of movement in the knee. When the knee range of movement is restricted, it becomes hard to bend the knee and straighten the knee. This means that when you walk, the knee cannot be fully straightened. This called a fixed flexion deformity and puts strain on other parts of the body as it effectively shortens the leg. This can lead to hip and back pain. When the knee cannot bend past 90 degrees it becomes very difficult to walk up and down stairs. Knee replacements are a successful operation, but not quite as reliable as a total hip replacements. A patient with a total knee replacement may take a slightly longer time to rehabilitate than other surgeries. Some techniques can be used to minimise technical error and improve the results in knee replacement. This includes cutting guides matched to patient anatomy, pre-navigation, navigation and approaches that do not cut muscle. Dr Chien-Wen Liew performs total knee replacements using a specialised patient specific technique. He believes that this surgery is more tailored to each patient and results in a higher proportion of perfectly aligned knee replacements. Current evidence is evolving in this field. Patients who undergo this type of knee replacement will be required to undergo a series of tests prior to knee surgery. This means that from the date of tests to the date of surgery, there is a lag time of approximately 4 weeks as the cutting blocks are manufactured. A separate custom cutting block is manufactured for each patient. No cutting block can be used on anyone but the patient it was designed for. The patient is sent for an MRI (no radiation) and a special Xray which assesses the bone and is used to create the blocks. The surgeon will then assess this and create modifications to tailor it to the patients needs. The blocks are usually supplied 3-4 weeks after the scanning. These blocks have a time limit and cannot be used if too much time has elapsed since they were created to the time of surgery as changes in the knee may cause them not to fit perfectly. When the blocks do not fit perfectly, they cannot be used. The approach is very important in total knee arthroplasty. Dr Chien-Wen Liew elects to use the subvastus approach for all suitable patients. This is in keeping with his philosophy to perform surgery via a minimally invasive method, often resulting in less muscle damage and a quicker recovery. The subvastus approach preserves the muscle attachment of the vastus medial is obliquus. 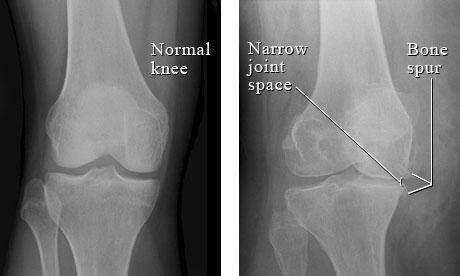 This is a less common approach as it requires special techniques to ensure that there is enough exposure to perform the knee replacement perfectly. Dr Liew believes that this approach improves post operative recovery as quadriceps recovery of function is more rapid and the patella tracking is improved. There is also less bleeding with this method. Conventional total knee replacements are performed using jigs and cutting guides and do not use any pre-navigation or navigation to ensure that the cuts are accurate. The accuracy of these cuts is judged on the instruments being placed to guide the cuts. Often this is very accurate. All surgeons who perform total knee replacements need to be experts in conventional total knee replacements as there may be the need to perform surgery in this way when technology such as the patient specific instruments or navigation fail. Total knee replacements are large operations. They should be tailored to each individual patient. Dr Liew is a strong believer in optimising the plan for surgery and ensuring that the highest proportion of patients are satisfied with their joint replacement. Special techniques used in the operating theatre ensure that patients reach their optimal potential and alleviate their pre-operative pain.